hard on their little farm to be able to raise the family. and pass it on to your friends..
Two solid weeks of unremittingly gray skies–with the prospect of much the same thing until April. Thanks for this, Moos: it will bring some much needed sunshine. This is gorgeous. Santa Claus has come early this year. Thanks again man. Thank you very much Mr. Moos. 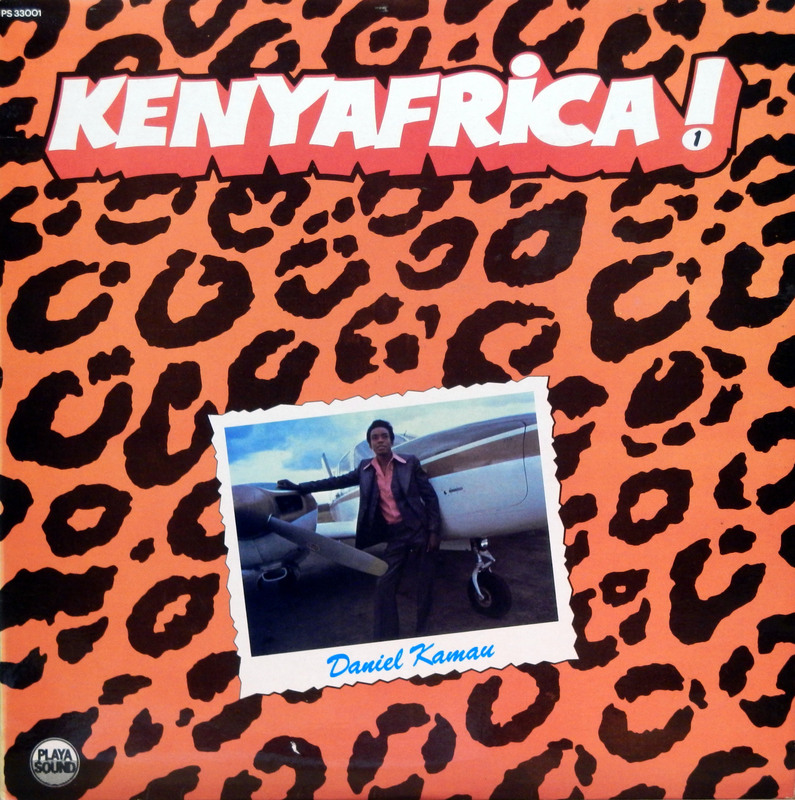 Somehow I had missed the prior 2 Kenyafrica posts, but really enjoyed this so had to get up to speed! Thanks Moos. This is your first post from Central Kenya. 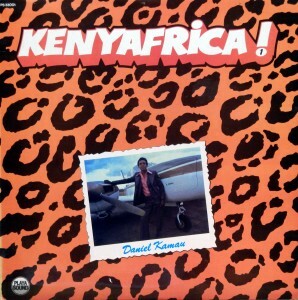 Daniel Kamau (DK) is my friend and is a very humble friendly guy. the whole GG community loves his record, some 240 downloads in four days already. Thanks Moos. Will certainly do. Other popular musicians from Central Kenya are Joseph Kamaru, John Ndichu(late), Rugwiti among others.